Health and safety management is a challenge that any organisation or business faces in their daily operations. Using a professionally developed health and safety software system ensures the recording, retrieval, and investigation of health and safety data is done fully and efficiently, saving you time on administration and helping you improve on risk management and compliance. We have developed our health and safety management software to be effective and intuitive, leaving you more time to focus on solving health and safety issues instead of the processes of inputting and searching for data. This health safety software module can also be used in tandem with other modules we have developed as part of the Vantage data management software system, to effortlessly simplify the gathering of data from various sources for investigation and creating reports. Charities: charity and volunteer organisations with employers, employees, and self-employed individuals require the same health and safety standards as most private/public sector organisations. Our software makes it easier to manage health and safety while keeping your data safe and secure. Hospices: health and safety is so critical within hospice organisations; our software module helps hospices implement and track health and safety policies, as well as disseminating important information more effectively to all staff. Schools: develop a conscientious and balanced approach to health and safety management in schools with regular reports, reporting document templates, and secure access to all the data and information you need to make informed health and safety decisions. Universities: in developing and maintaining health and safety policies, a university can benefit greatly from the standardisation and cyclical reporting of our software. For all these organisations and more we can offer healthy and safety software tailored to their needs, including within software packages with multiple relevant modules. With Vantage Technologies software, you benefit from a web-based, highly secure system that can be accessed from any device and comes with comprehensive online help and guidance from our team of consultants. 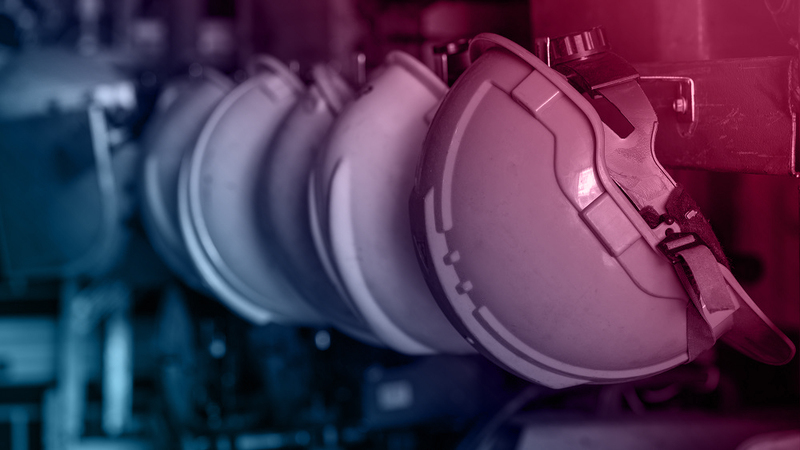 We are dedicated to helping organisations improve the safety culture of their workplace and can offer training in how to use our health and safety compliance system to improve reporting and management. To find out more about our software management system and request a free demonstration at your offices, you can contact us here. Need a custom configuration for your data management software platform? Introducing the Vantage Technologies Enterprise Licence, which puts the power in your hands. Create a bespoke data management dashboard with our expert support.